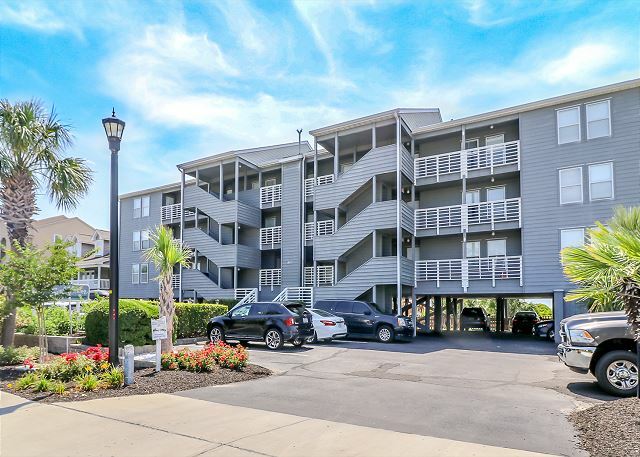 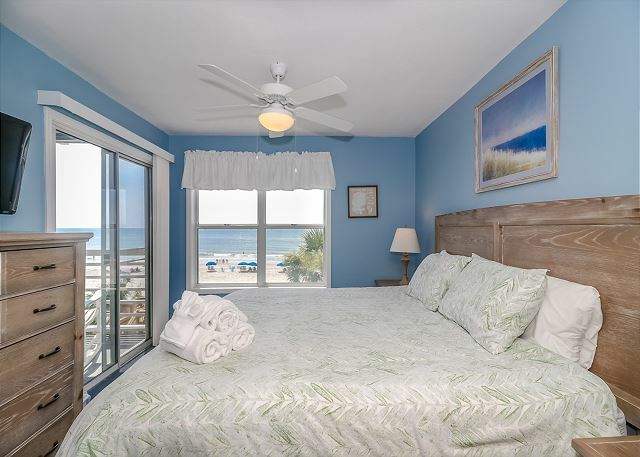 Surf Harbor 104 is a three-bedroom, two-bathroom oceanfront condominium located on the second level and only 0.6 miles south of the Surfside Pier. 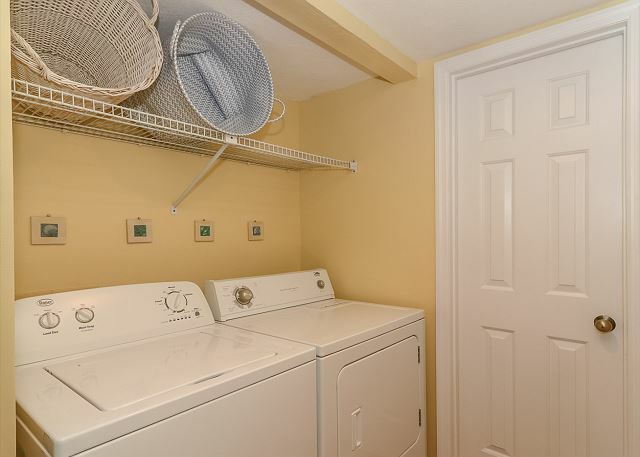 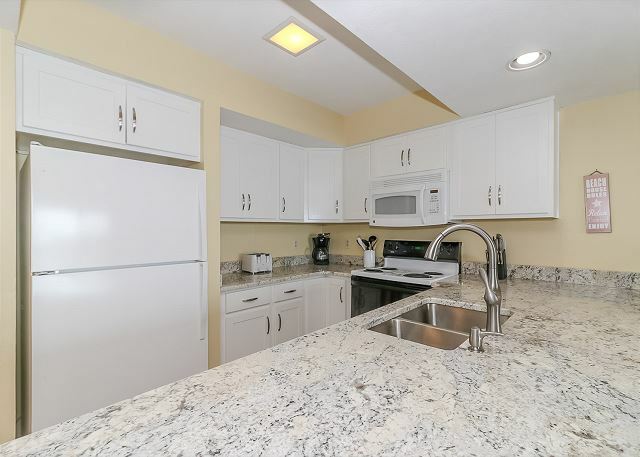 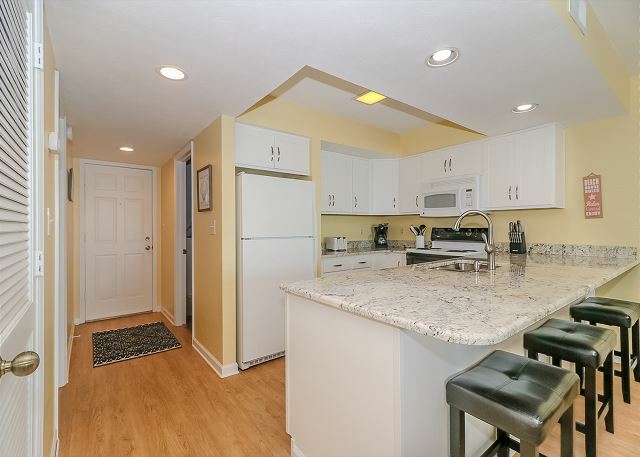 This 1300-sq unit has been professionally decorated and upgraded with luxurious granite countertops, new furnishings, and flat screen TV’s in the living area and each bedroom. 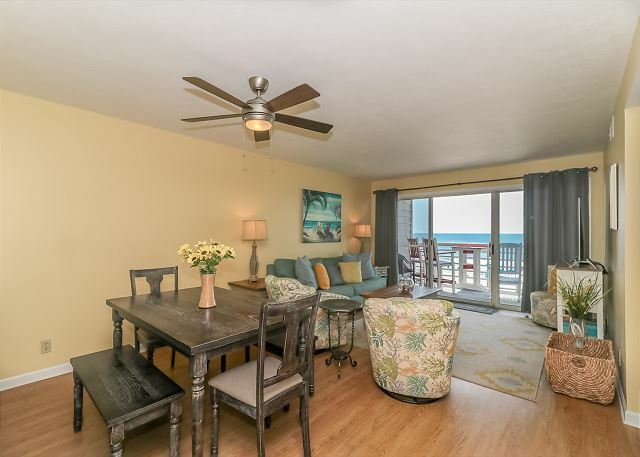 Enjoy your favorite meal around the gathering table that perfectly complements the unit and comfortably seats six. 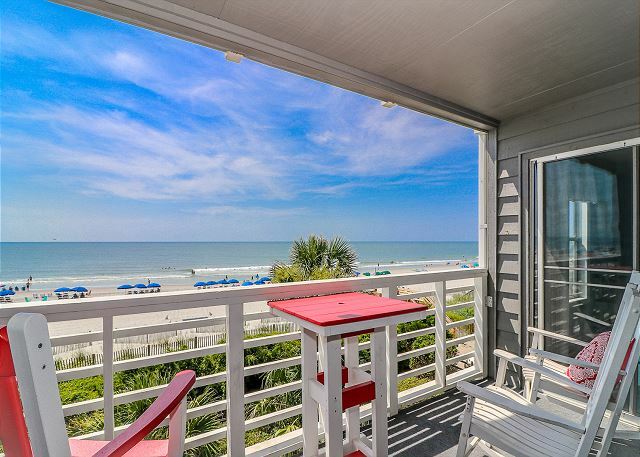 Take in breathtaking ocean views from the living area, master bedroom, and furnished porches. 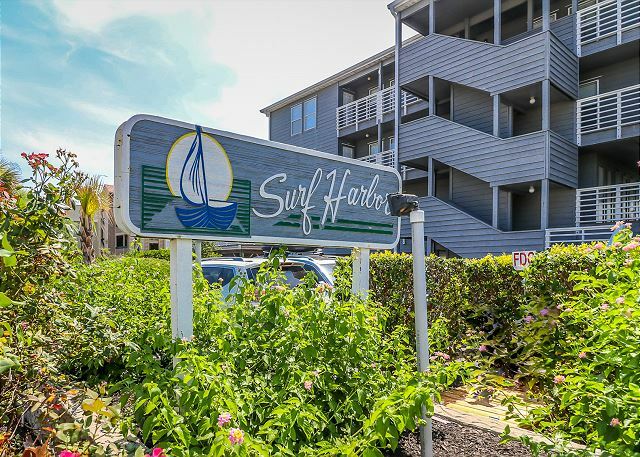 Surf Harbor features parking for two vehicles, a gorgeous shared pool for you and your family to enjoy, and easy beach access.